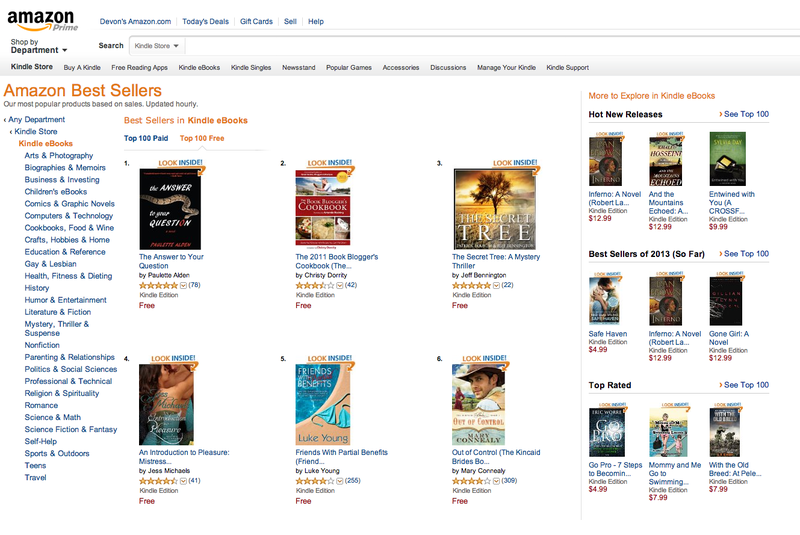 Christy Dorrity Author: The Book Blogger's Cookbook passes 100,000 downloads, and ranked #2 on Amazon Free list today! Woohoo! Such a fun cookbook.